LOS ANGELES, CA. 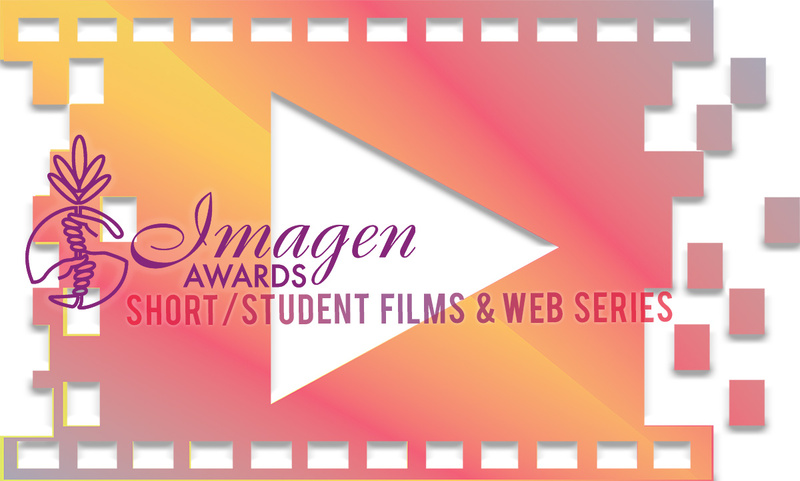 — The Imagen Foundation, the nation’s leading organization promoting the advancement and positive portrayal of Latinos throughout all aspects of the entertainment industry, honors and recognizes industry executives who have distinguished themselves and set a standard of excellence in their respective fields of business, as well as helped pave the way for Latinos. 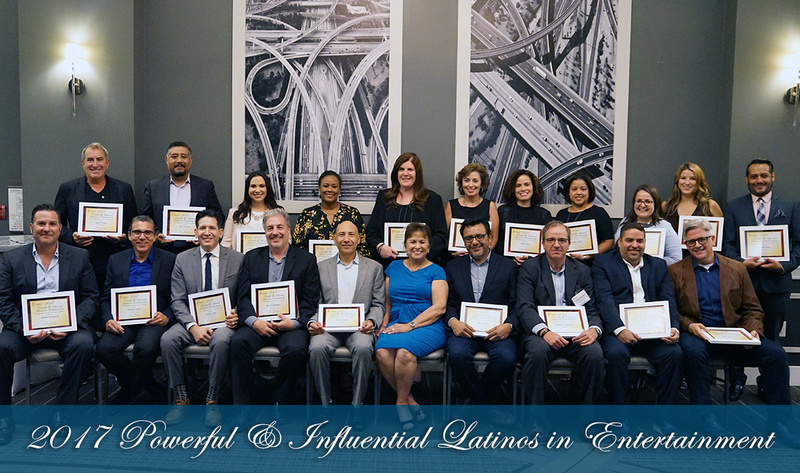 The 9th Annual Powerful & Influential Latinos in Entertainment Reception took place Tuesday, October 17, 2017 at the City Club Los Angeles. Click here to see the complete list of this year’s honorees. 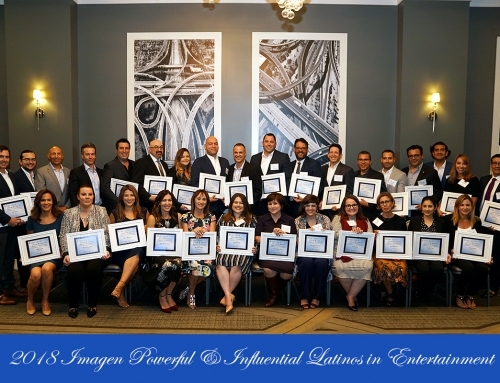 “For the last thirty-two years, The Imagen Foundation has worked diligently to accentuate the positive contributions Latinos have made to mainstream entertainment not only through our hallmark event, the Imagen Awards, but also with this evening’s celebration of our Latino executives. 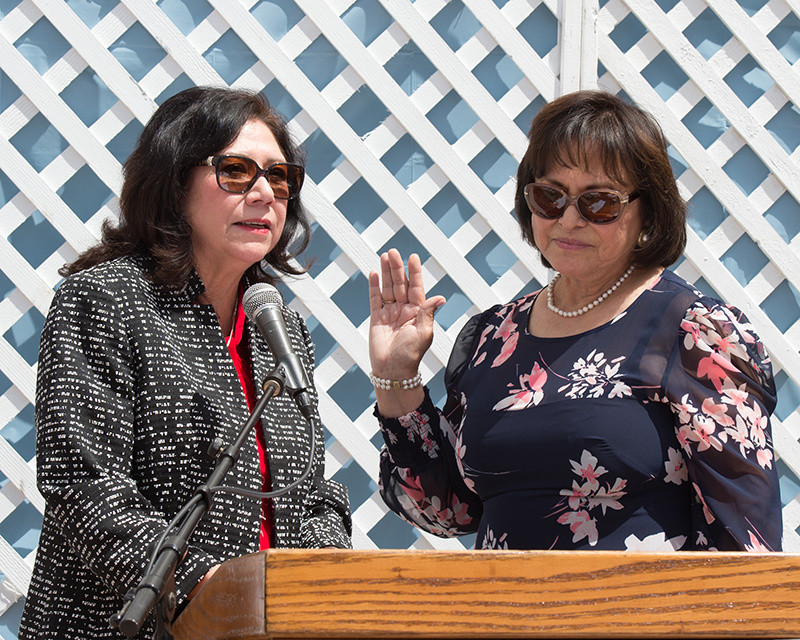 Tonight, we honor individuals who are part of what makes the industry function, be it through leadership at the helm of a company, business affairs, creative affairs, development, agents, marketing or other key positions,” said Helen Hernandez, President and Founder of the Imagen Foundation. 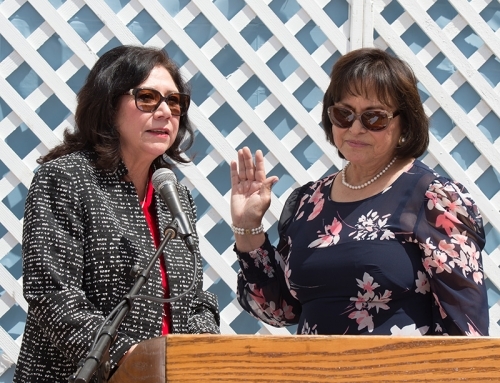 Among the sponsors of this year’s event are such prestigious entertainment and media entities as CBS, Comcast NBCUniversal Telemundo, Nielsen, Disney ABC Television Group, and The Hollywood Reporter. 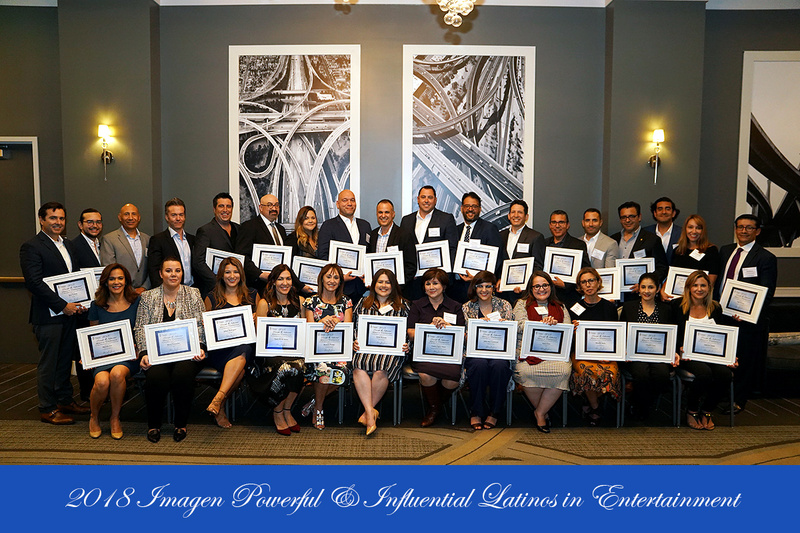 For more information on this year’s list of Powerful & Influential Latinos, and The Imagen Foundation, please visit www.imagen.org or call (626) 376-9751. 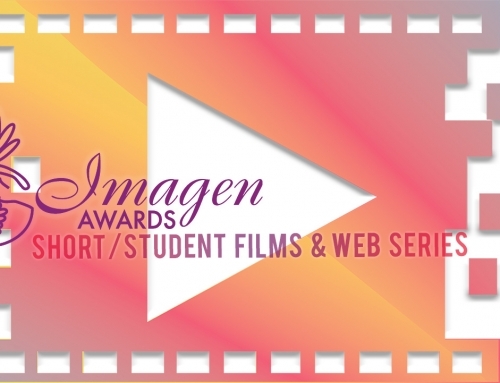 Established in 1996, The Imagen (Spanish for “image”) Foundation works to elevate the image and status of Latinos in the entertainment industry and serves as a liaison between the industry and the Latino community. The organization’s 32nd Annual Imagen Awards, recently held at the Beverly Wilshire Hotel in Beverly Hills, aired nationally on PBS. The Powerful & Influential Latinos in Entertainment reception is part of the organization’s Hispanic Heritage Month celebration efforts. 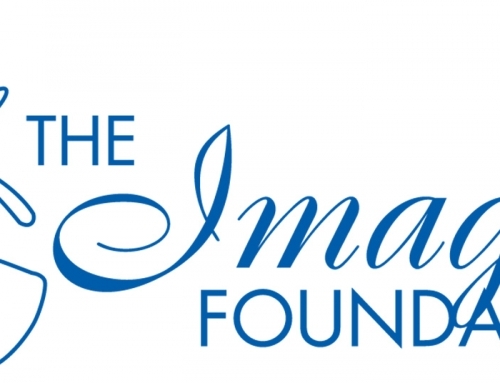 Follow the Imagen Foundation online on Facebook and Twitter.